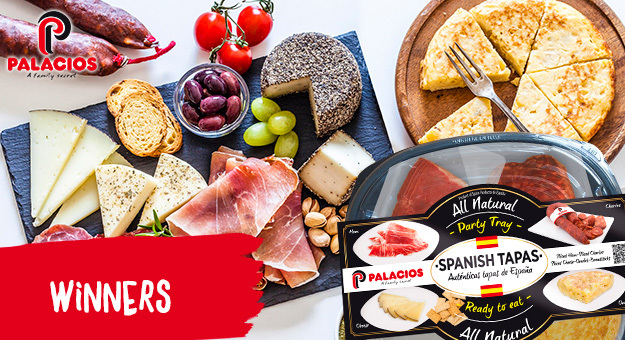 Thanks very much to all of you who took part in our latest competition by telling us who you would share our tribute to Spanish tapas with: the Party Tray. Find out below if you're one of the ten lucky ones! IMPORTANT: In order to send you your prize, you will receive a private message on Facebook asking you for the following information: full name, postal address, email and phone number.